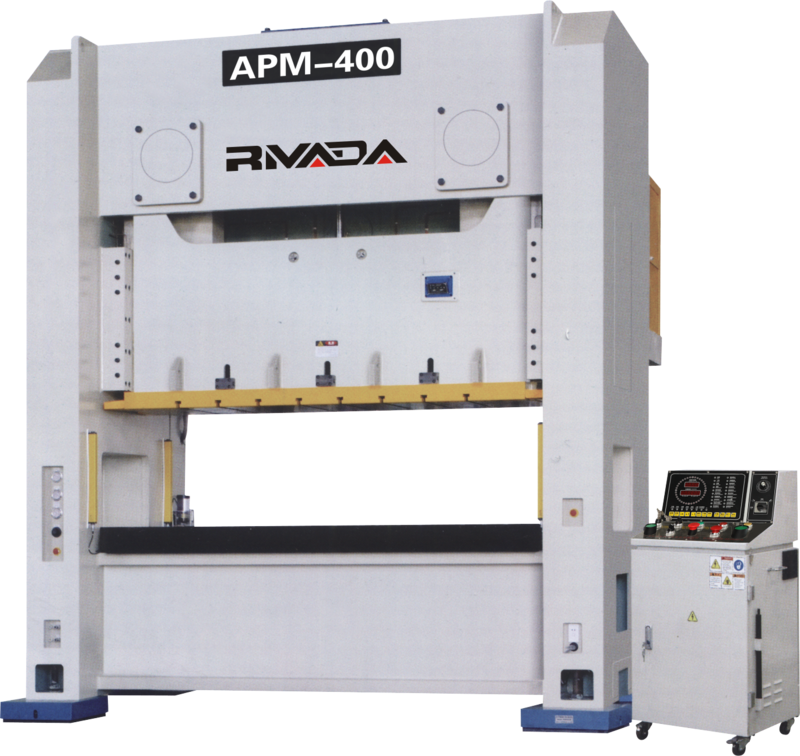 With high rigidity design in machine frame, Power Press Machine body is welded of quality steel sheet and treated by tension elimination, improve stability and reliability of precison of the machine. Closed Type Double Crank Precision Press is suitable for all kinds of metal sheet stamping, including the hardware parts, home appliances, furniture hardware, motorcycle accessories, mobile phone accessories, computer accessories and so on. 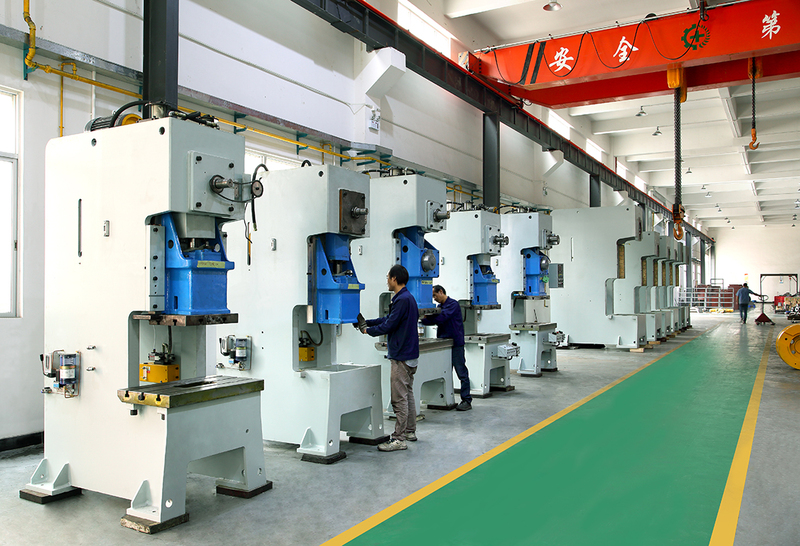 The configuration of Closed Type Double Crank Precision Press line. Looking for ideal Double Crank Precision Steel Frame Press Manufacturer & supplier ? We have a wide selection at great prices to help you get creative. All the Mechanical Double Crank Punch are quality guaranteed. We are China Origin Factory of Double Crank Power Press Machine. If you have any question, please feel free to contact us.